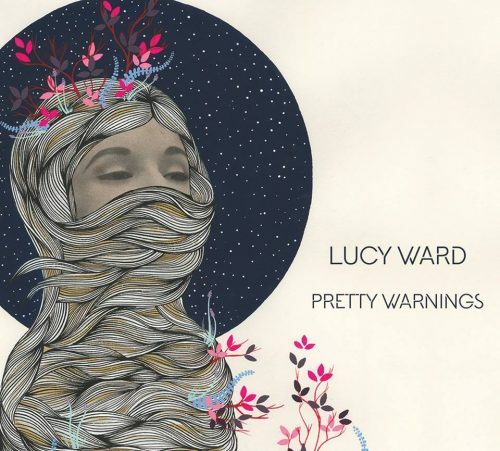 Pretty Warnings is the captivating fourth studio album from Lucy Ward. Rich with tradition and exquisitely penned original songs, this album weaves it’s way effortlessly through matters of love, darkness, longing and joy. It confirms what we already knew – that Ward’s unique ability to inhabit the very heart of a song is bewitching, beguiling and beautiful. As well as innovative arrangements of traditional songs such as the ballad Bill Norrie, Ward has delved into the tradition to come up with beautiful retellings of traditional forms. The Cruel Mother is re-spun in her song Mari Fach (meaning Sweet Mari), the true story of a young welsh woman pregnant, unmarried and afraid. 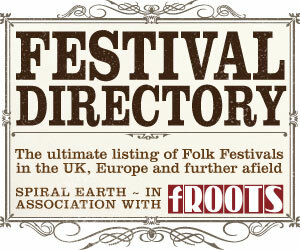 The archetypal rover becomes Ward’s yearning Silver Morning, a taste of her inimitable nu-folk originality. She has also addressed the recurring theme of the night visitor with the insistent Cold Caller. Pretty Warnings has a sublime quality; an enchanting warmth that runs through it. It feels as though Ward’s song writing has evolved with a richness born from her experience and time away from the studio; songs like Sunshine Child and The Sweetest Flowers being prime examples of her exquisite skill in their quiet and involving beauty.